It’s not everyday that you see Ferrari, Metlife and Puma in the same sentence. That’s because those three well-known brands usually have very little in common — except that they were recently named as the brands most successful in activating offline consumer influencers in the US, by social analytics firm Engagement Lab. It’s part of the latest installment in the Lab’s TotalSocial Brand Award Series, which is also pointing to Regions Bank, CVS and NyQuil as the brands most successful with online influencers in the U.S. The Award Series measures what the Lab calls “the four drivers of brand performance” among online and offline influencers: the more-positive-than-negative sentiment in conversations, the influence itself, the sharing of a brand’s marketing/ads and the volume of conversation the brand is generating. 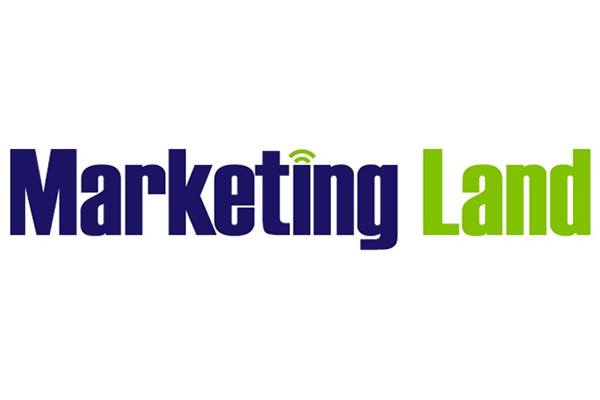 Read the full MarketingLand article, here.